Enhance Washington’s quality of life through transportation investments that promote energy conservation, enhance healthy communities, and protect the environment. Why is the Environment Important to Everyone? Transportation directly impacts the environment. Often this results in negative impacts, but not always. Environmentally responsible development decisions, infrastructure design, and transportation investments minimize transportation impacts on the natural and built environment and reduce resource consumption and greenhouse gas emissions. Removal of fish passage barriers is an important example of current practices that retrofit infrastructure built in earlier eras, replacing barriers with environmentally appropriate designs. Transportation investments can also improve community health, mobility independence, and social equity for generations to come. Work to accelerate availability of and demand for clean transportation energy sources across all sectors while reducing growth in demand for energy sources based on fossil fuels. Encourage the design and development of communities that make walking and biking more viable for more people and increase opportunities for active travel for all ages. Work to avoid highly sensitive environments for transportation infrastructure, minimize impacts where it is unavoidable, and continue to make progress on retrofitting outdated infrastructure to lessen existing impacts on fish habitat and other sensitive environments. Promote practical solutions, transportation-efficient community design, and context sensitive strategies that effectively integrate transportation into the unique fabric of individual communities and environments, working to enhance overall quality of life and sense of place while improving mobility and access. Ensure those involved in the siting of schools and other public facilities explicitly include transit, walk, and bike access in their decision-making process. Many of the people who visit public buildings do not own personal vehicles, whether they are children, seniors, people with disabilities, or low-income community members. With that in mind, it is important that public agencies strive to maximize safe and convenient multimodal access whenever public funds are involved. Note only is good site selection critical to provide adequate access for all, location decisions also have building and site design implications. For instance, if a building is in a place that is exclusively accessible by car, the parking lot will need to be sized accordingly, increasing the impervious surface area and stormwater runoff. Explore ways for transit and state agencies to collaborate more effectively with land developers to create efficient mixed-use centers in the vicinity of multimodal transportation hubs. Park-and-ride lots and multimodal transportation hubs are places with great potential to support more mixed-use development that in turn generates demand for efficient transit, non-motorized, and rideshare travel. Housing located on-site supports affordability objectives since parking requirements can be reduced, for the developer, and travel costs are reduced for individuals. This also eliminates some of the first-mile/last-mile dilemma facing many transit riders. State law allows transit agencies to pursue appropriate development but few agencies have experience with this. Several projects have been completed that can provide insights for more transit agencies looking to create effective partnership opportunities for transportation-efficient development where travel can be provided most cost-effectively. 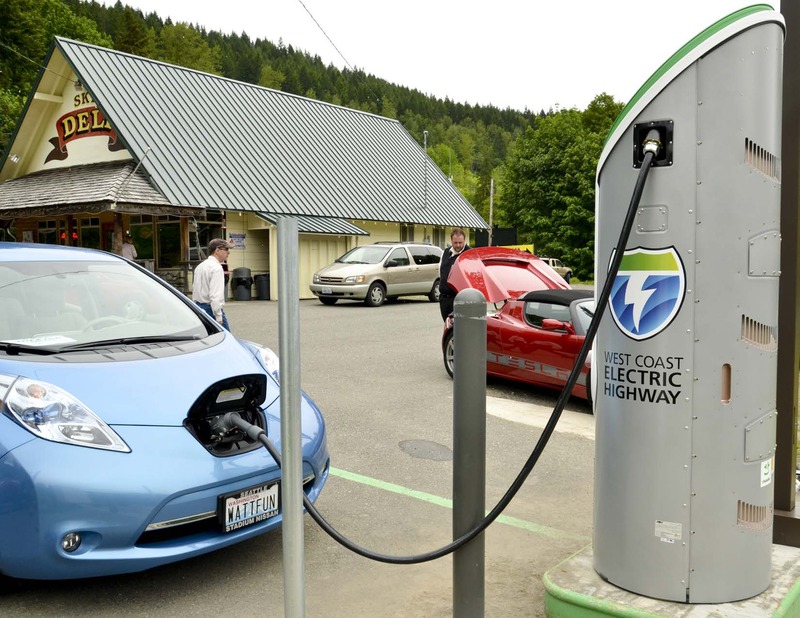 Provide guidance to cities, counties, and transit agencies on various business models and funding mechanisms that can enable them to plan for and stimulate an expansion of electric vehicle charging stations across Washington. In Washington, where over 90% of our energy comes from renewable sources, supporting the growing interest in electric vehicles is a benefit to the environment. Many local jurisdictions would like to reap the potential benefits associated with EV, including boosts to their tourist economy, reducing greenhouse gas emissions, and increasing energy independence, but most do not want to be in the business of owning and operating the necessary infrastructure. Implementation guidance can help ensure the success of more efforts to expand Washington’s EV network. Incentivize the use of clean technology and energy efficiency in the freight sector. The freight industry is interested in using clean energy if it is cost effective. State incentives for freight, comparable to those provided for passenger vehicles, can increase the use of clean energy, generating compounding environmental benefits for the state. For instance, an increase in alternative fuel usage would reduce the risk of oil spills in the marine environment. Additionally, new load-matching technology companies can help to reduce the miles driven with empty loads. Encouraging load-efficiency improves overall capacity and fuel consumption.  Cross-cutting topics can advance our understanding, preparedness, and ownership over new horizons. Here we present potential next steps and some options available to deepen understanding. The same auto manufacturers working to bring connected and autonomous vehicles to the market are moving away from internal combustion engines, consistent with broader environmental objectives related to greenhouse gas emissions and air quality. A built environment that offers a range of viable and interconnected travel options will be able to respond and recover faster after a natural disaster or other disruption than one that is solely dependent on a single mode of travel, which increases community resiliency. Years of research confirm the public health benefits of active travel modes like walking and biking. Organizations like the Centers for Disease Control and Prevention and the National Institutes of Health, among others, have long advocated for Americans to increase physical activity to reduce avoidable chronic conditions associated with inactivity. Greater consideration of health impacts in the criteria used to award transportation funding can help ensure that transportation investments are supporting broader societal health objectives.